A local ranch has a 200 head herd of grass fed yak. They are well suited to the extreme climate and high altitude of this area. 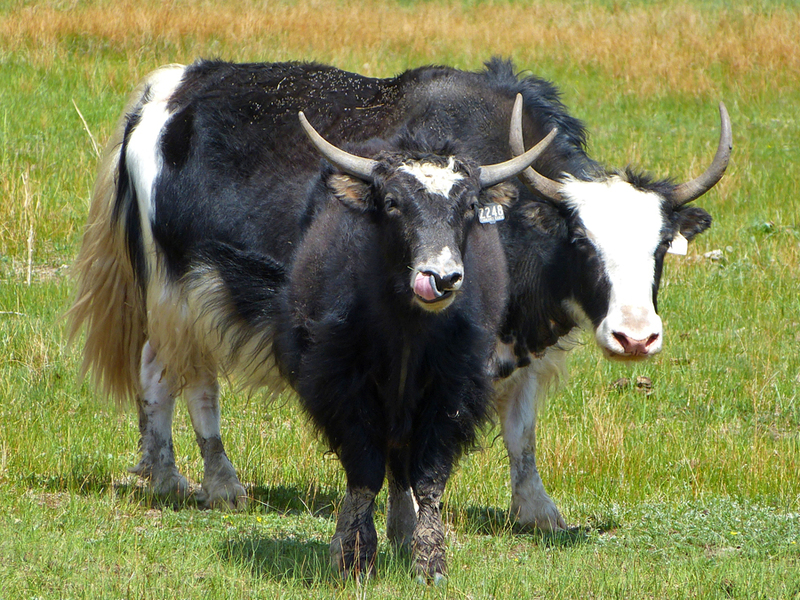 Yak meat is supposed to be healthier than either beef or bison. This week at my meditation retreat, the teacher, Tsoknyi Rinpoche from Nepal, implored us to “meditate like a yak”, meaning grounded and alert.